James, in an interview last Wednesday, said Tobago tourism needed the Sandals project. He said the industry has been doing poorly in terms of investments and arrivals and that the Association was looking forward to pushing benefits that Sandals was expected to bring to the island. “We are doing incredibly badly, we’re not getting the investment, we’ve lost international arrivals and, of course, the sea and air bridge problems have been going on for the last two and a half years to three years. “Businesses have closed, people are getting average occupancies around 30 percent,” he said. 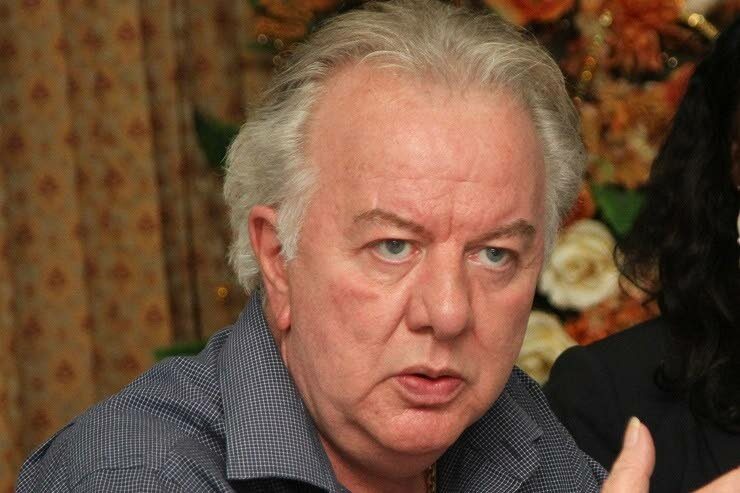 James is blaming negativity surrounding the Sandals deal for the hotel resort chain cancelling its proposed investment in Tobago. “You cope with negative publicity when you’re operating, you have to, but if you’ve gone into a destination and you’re getting all this negativity, you’re not getting any monies for the troubles you’re going through dealing with all this negativity, it would make you question yourself,” he said. Government’s handling of the project encouraged the negative perspectives, he added. Reply to "Sandals pullout bad for Tobago"